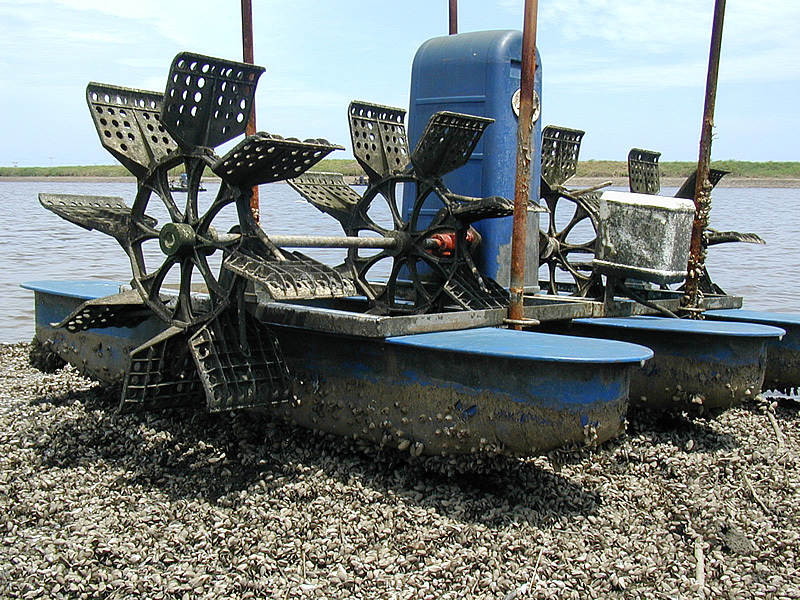 Fouling of intensively farmed aquaculture ponds by invasive mussels such as Mytilopsis and Perna affects shrimp feeding, reduces shrimp pigmentation (and hence lower market value) and causes raised mortality (e.g. through failure of paddle wheels and increased bird predation). It is estimated that this drives a 5-15% revenue loss. Copper sulphate dosing is used by many shrimp farms as a control solution. 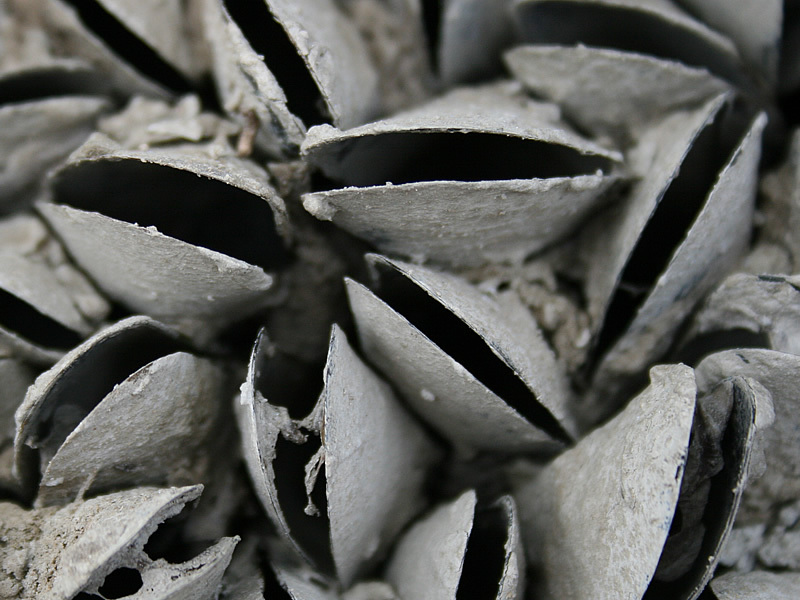 However, prolonged dosing is required as mussels sense such toxins in the water and close their valves for up to three weeks. As a result, copper accumulates within pond beds and recipient mangrove ecosystems. BioBullets use 1000x less product than freely dosing. Uneaten material degrades to harmless concentrations within hours and does not bioaccumulate, thus safeguarding the environment. 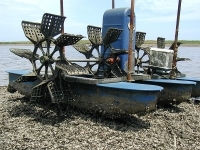 Localised, controlled killing of mussels in a pond can also be used as high-protein feed for shrimps, thus reducing the requirement for anchovy derived feedstuff.